Mediatech Capital managing partner Porter Bibb believes Verizon Communications is seriously considering making a bid for Netflix. Rumors swirled around recently suggesting that Verizon may team up with the kiosk movie rental service Redbox in 2012 to create its own streaming service to compete head-to-head with Netflix, although perhaps Verizon Communications is considering a different strategy. “I am hearing rumblings from inside Verizon that they are very serious about either Netflix or something similar,” Bibb told Bloomberg on Tuesday. 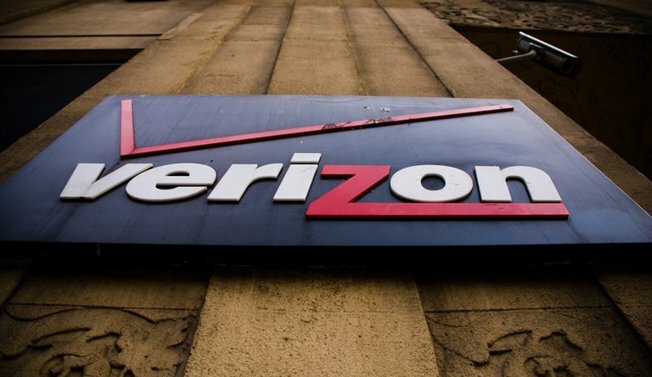 Verizon CEO Lowell McAdam confirmed earlier this month that the company is looking to enter the steaming-video space in an effort to bolster its FiOS offering.